Nancy Drew and her friend Bess Marvin travel into a world of fashion. 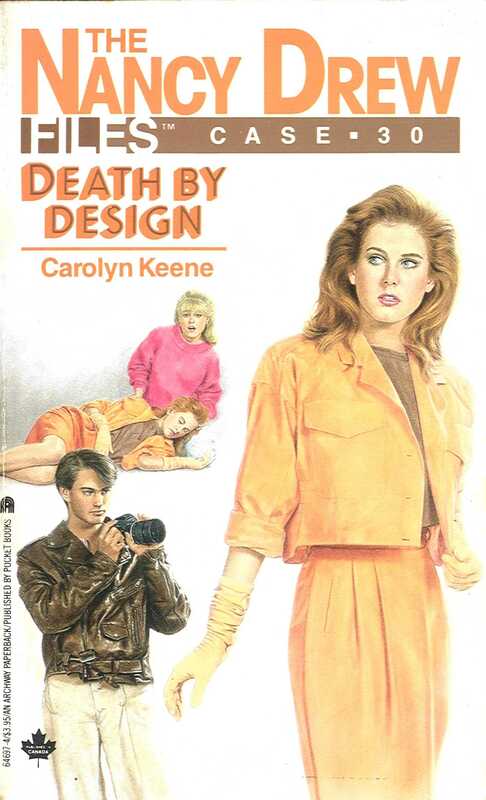 But behind all the clothes, there is someone determained to see the death of famed fashion designer Kim Daley. When Nancy accidentally drinks a poison that was meant for Kim, she realizes she has only seventy-two hours to live. Can Nancy find the poisoner—and the antidote—before it’s too late?